I’m well aware it’s Wednesday. 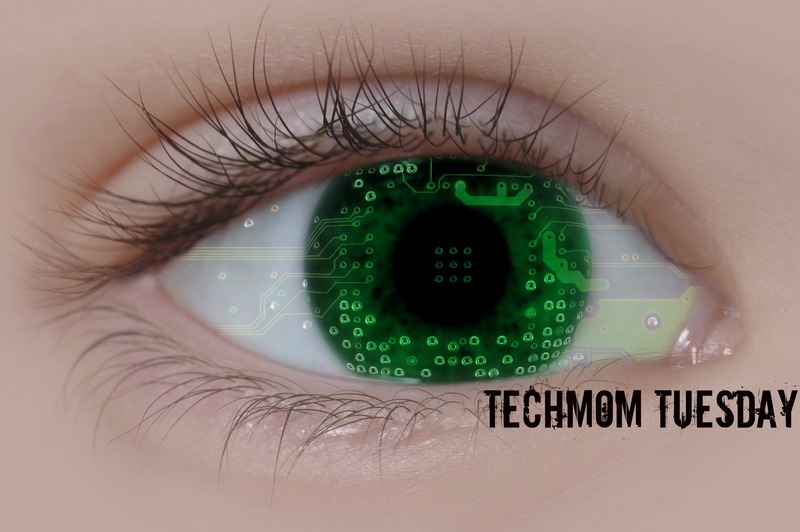 TechMom Tuesday is typically published the first Tuesday of every month, but this month your techie insights were delivered a week late because last week was a holiday week. I reserve the right to rant more or less as the technical goings-on, well…go on. Spoiler alert: No. Although Target seems to think my purchasing habits indicate otherwise. According to Target statistician Andrew Pole, from a 2012 New York Times article, “new parents are a retailer’s holy grail.” So it makes sense that establishments try to reach potential clientele as early as possible. The flyer was addressed to Patricia, so I know the data was collected via my purchasing habits gleaned from activities using my full name. We may think the digital tracking system has completed its full transition to a Big Brother watchdog state, but sometimes the cookies crumble. At first glance, this doesn’t seem out of the ordinary at all. Buy groceries at Safeway and get a slew of coupons. Amazon lists personalized recommendations. Convenience and complacency have lulled the majority of people to trade away personal information. (When was the last time you actually read a Terms & Conditions popup?) 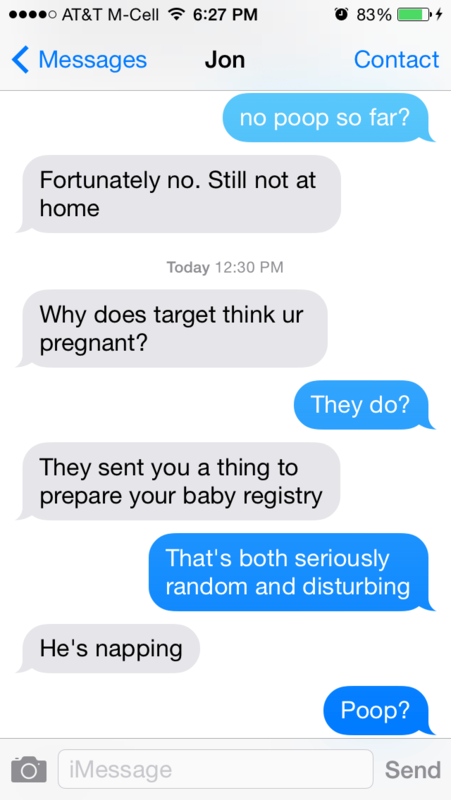 Apparently I’m not the only one caught in Target’s web. No wonder the biggest retail breach in U.S. history, from Target’s point-of-sale, was such a boondoggle for the company and boon to the hackers. Magnesium: Often used as a supplement for digestive issues as it functions as a laxative – maybe something like Miralax for a 4-year-old’s poop issues. Zinc: Lozenges comprising this mineral are the go-to treatment for remedying the common cold. And as preschool is synonymous with germ factory, multiple 4-year-olds share a lot of viral infections. Scent-free soap: Scrubbing off all those germs can be done without spending the rest of the day smelling like an over-ripe mango. Also, hives. Extra-big bags of cotton balls: It’s always handy to have extras around. You never know when you’ll accidentally drop a handful into the sink because you accidentally knocked over the jar to prevent a TechTot from brushing the dogs teeth with your toothbrush. Cocoa-butter lotion: I have dry skin, ok? It’s the California weather – 89 degrees outside, 8 degrees in the air-conditioned office. Bright blue rug: I’m assuming the Target statisticians see this as nursery décor. It could also be updating the baby room to a big kid room. Or a dog could have thrown up on the existing carpet one too many times. 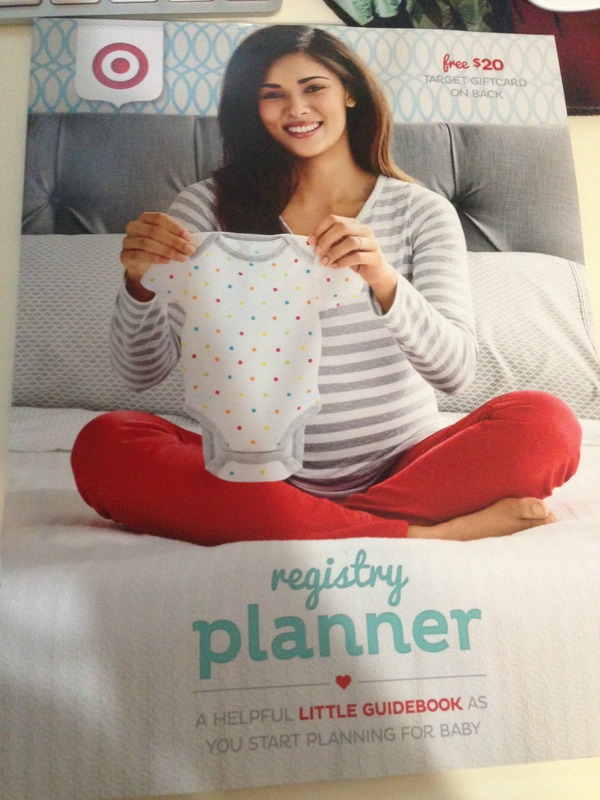 To be honest I can’t remember what I last bought at Target, so I’m not sure what items tipped me over the “pregnancy predictor” scale. Yet, when I review some of the items noted above, I can’t help but think maybe Target is on to something – just four years late. Of course, if they read my blog, they’d already know that.